Our the high efficiency pumpkin sunflower seeds shelling machine is automatic. 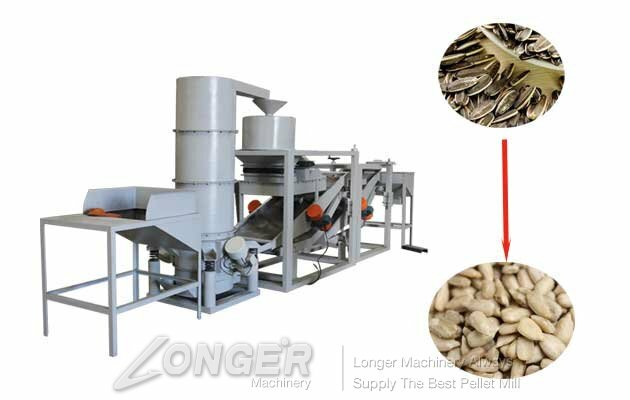 our the shelling machine whole kernel rate is more than 90%.the sunflower seeds also can be used for hemp seeds. 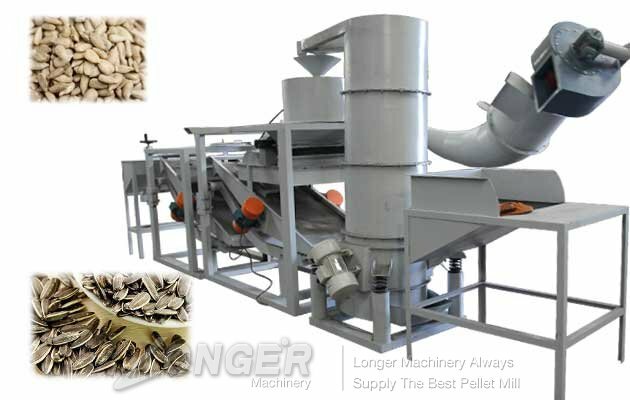 For the sunflower seeds process, we also provide you the sunflower seeds roasting machine. 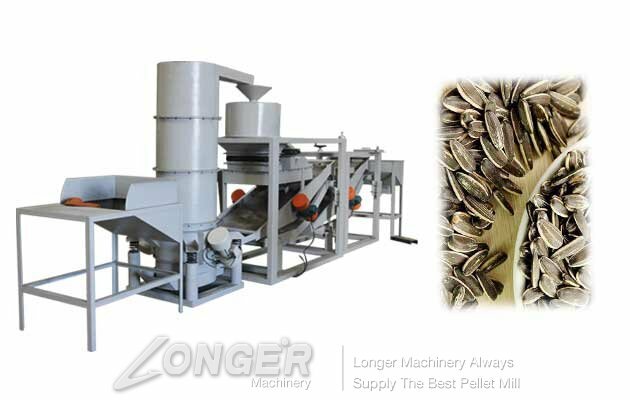 Why choose our sunflower seeds shelling machine ? ① shelling clean, high productivity; on the selection of the device shelling machine, also requires a higher degree of cleanliness. ② low loss rate, broken rate is small. High economic efficiency. ③ simple structure, the use of reliable, easy to adjust, less power consumption. (1) to buy shelling machine to choose good performance of genuine goods. Individual small workshop products can not guarantee its quality. (2) sunflower dry and wet Suitable: too dry broken rate, the impact of high efficiency of the work. Rural sunflower seeds are generally too dry, in the shell must pay attention to the frequency of shelling motor to ensure that the whole kernel rate. (3) The supply voltage can not be low. Insufficient voltage affects the husking rate and is easy to shorten the life of the equipment.